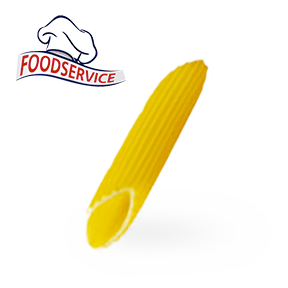 One of the most popular types of pasta, which is distinguishable because of its thin cylindrical shape and its length. 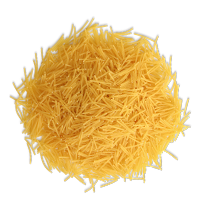 Cooking spaghetti is not especially hard, while the results are more than impressive when you pick the right ingredients. 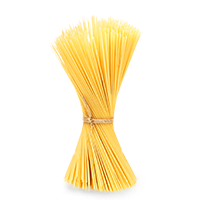 Sole Mio offers a few types of this appetizing pasta, all of which are made of durum wheat. This is extremely important, because these products do not easily stick together when boiled and are healthier than the others. 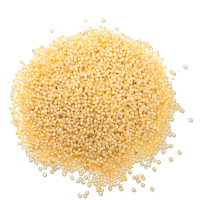 They contain high quality fibers, proteins and Vitamin B, and are also among the foods with low glycemic Index. 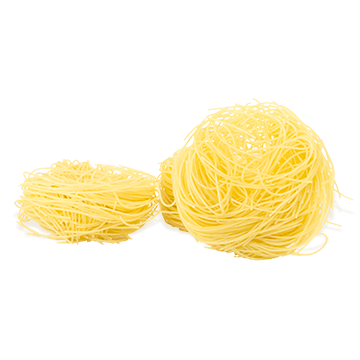 The delicious Sole Mio spaghetti are ready only for a few minutes – the exact time for preparation is noted on the package of each product. We advise you to not boil them for too long as the ready meal should be al dente. You are busy and you hardly find enough time to prepare dinner on time? 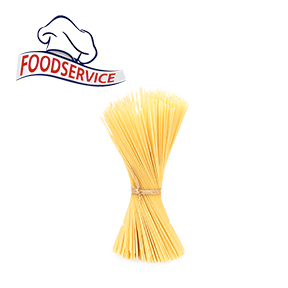 Try our spaghetti Express, they are ready only for 4 minutes, which will save you a lot of time in the kitchen and the result will be more than impressive. The perfect solution for a meal which will bring joy to the whole family – fast, healthy and delicious. 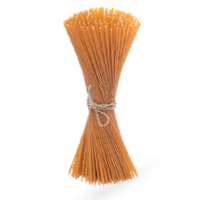 You should also try spaghetti Quattro, they are with innovative shape which allows for the sauce to remain longer on them. Are you wondering whether this pasta is suitable for vegans? You can offer them Sole Mio spaghetti without any concerns. You can also find inspiration for recipes in the blog section of our website. 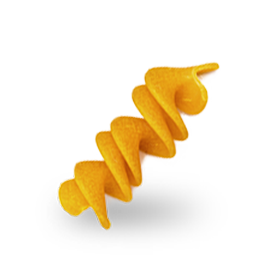 Enjoy the irresistible pasta from selected varieties of durum wheat! 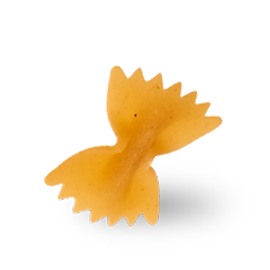 The pasta does not stick together when cooked in plenty of water and is of outstanding taste quality. 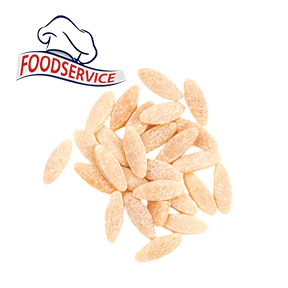 The products of Sole Mio are prepared by professionals, according to a traditional recipe. They make a wonderful combination when used together with all existing sauces and ingredients and are suitable for a main meal as well as for an energizing and tasty salad. 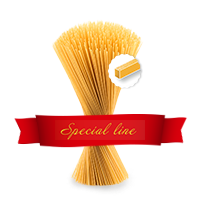 Sole Mio produces delicious pasta for all of you and those closest to you. 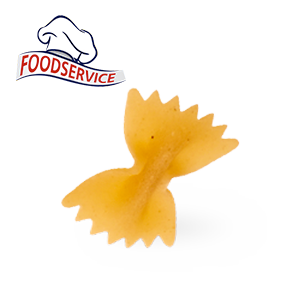 Chose from products with different shapes and sizes, among which are: penne, farfalle, fusilli, tagliatelle and others. 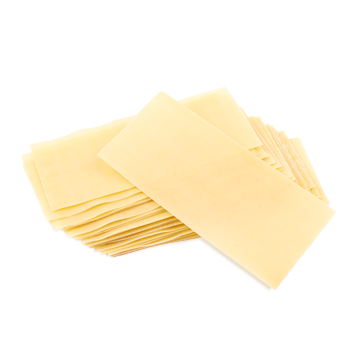 Dinner and lunch will be appetizing and healthy when you use high class pasta and your favorite recipe. 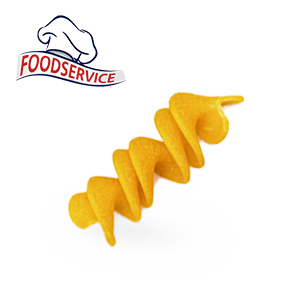 Pasta is a wonderful meal solution for people who have a busy lifestyle or those who are in love with the Italian cuisine. 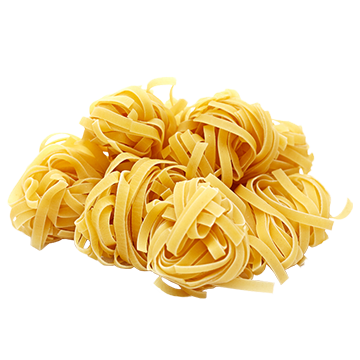 There are different types of pasta, which are worth trying as each kind is combined in a very intriguing way with different vegetables, meat and other ingredients. 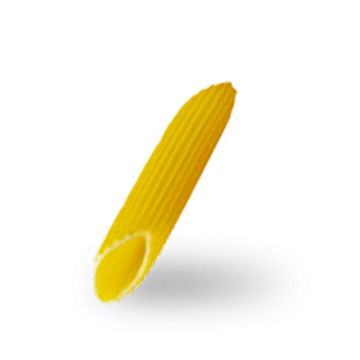 Almost all Sole Mio pasta is suitable for vegans as it contains only 100% selected varieties of durum wheat as well as pure water. The time for preparation is noted on the packaging of each product and varies between 4 and 12 minutes. 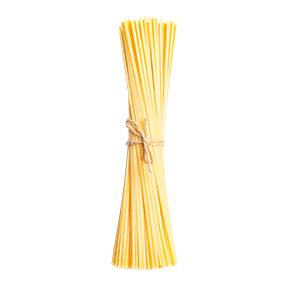 If you are searching for inspiration for the dish you will place on your table, take a look at our website where we upload recipes for macaroni and spaghetti.